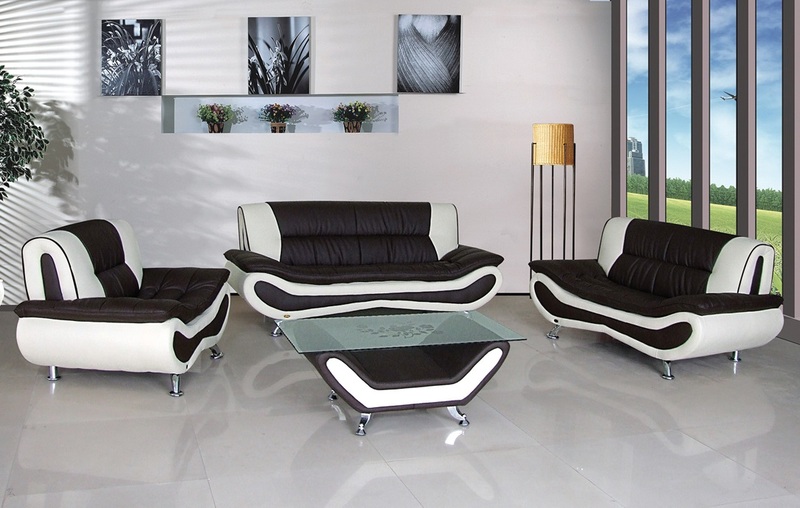 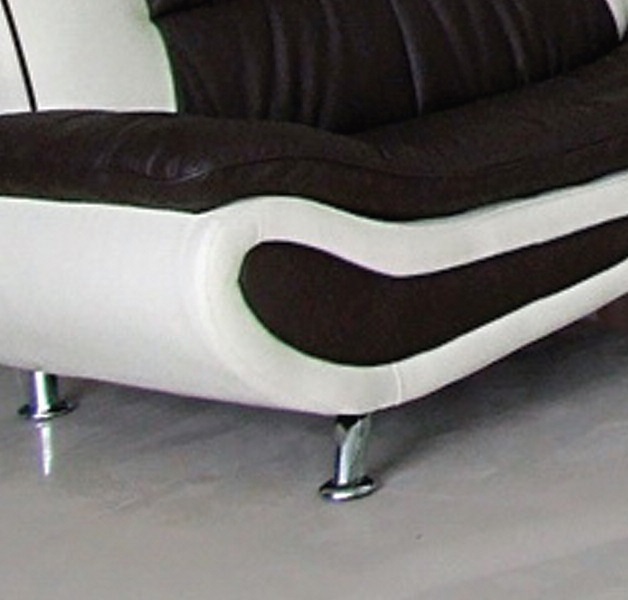 Ankur Leather Sofa Set is available in the following dimensions Sofa size 83″L x 35″W x 37″H, Chaise 69″L x 35″W x 37″H and Chair size 48″L x 35″W x 37″H. 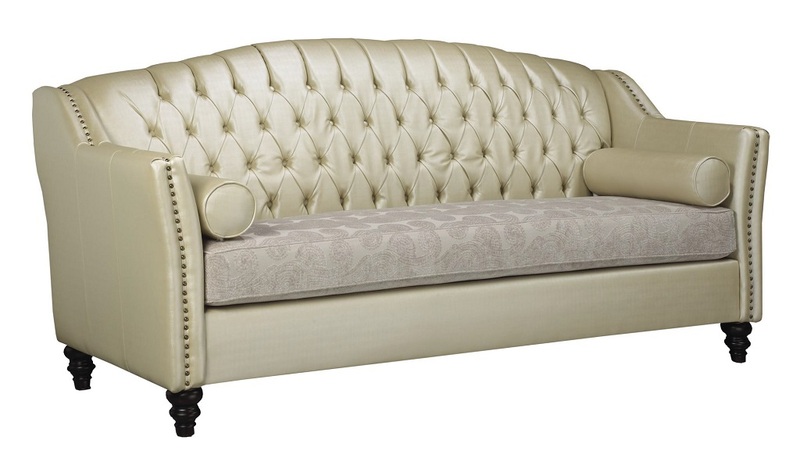 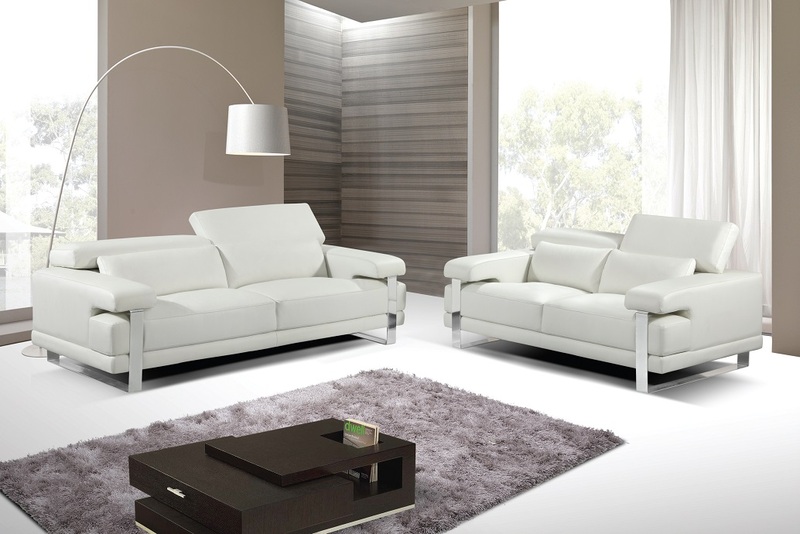 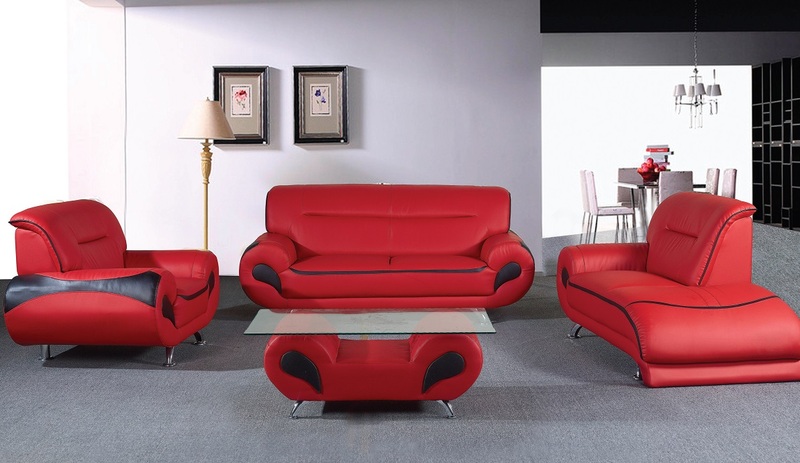 This 4 piece sofa set will provide plenty of seating space for friends and family. 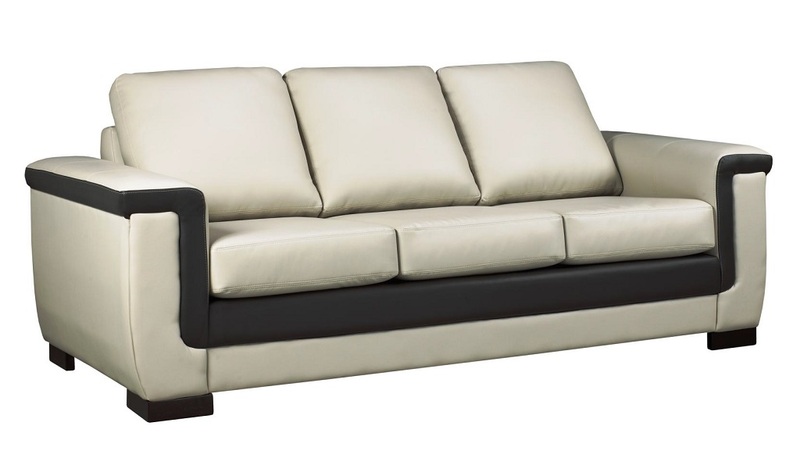 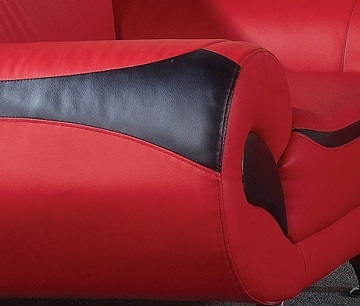 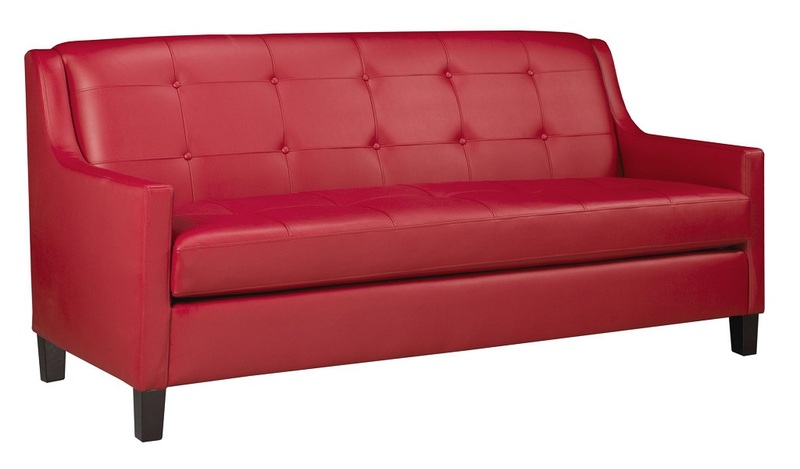 It’s sleek design is available in Red with Black Bonded Leather.